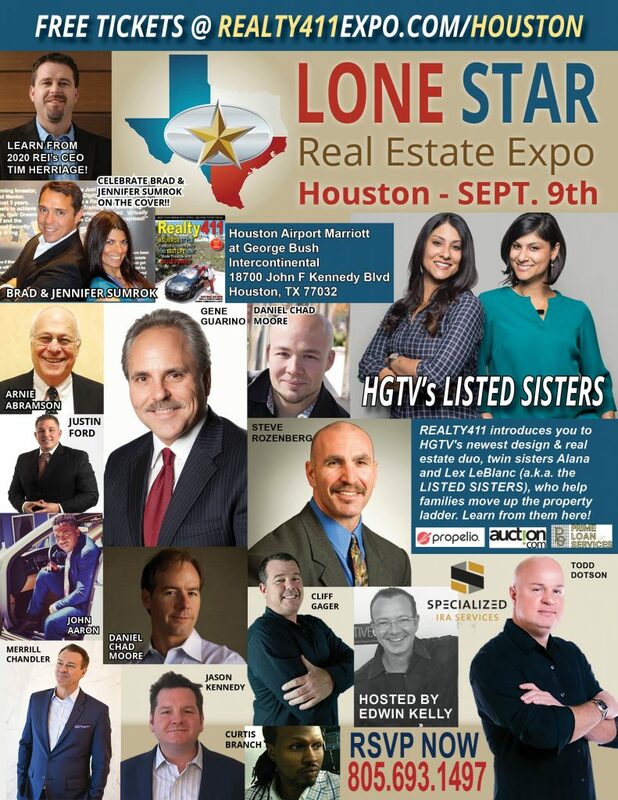 Discover The Lone Star Expo in Houston – Lone Star Real Estate Investor's Expo – Join Us to Connect with Investors from Texas, California and Many Other States! Learn from them as well as Gene Guarino, Steve Rozenberg, Justin Ford, Todd Dotson, Daniel Chad Moore, John Jackson, Juan Carlos Cruz, Cliff Gager, and many more outstanding companies from Texas and around the nation! Get Your Own 800+ Credit Score with Merrill Chandler, Founder of Credit Sense! 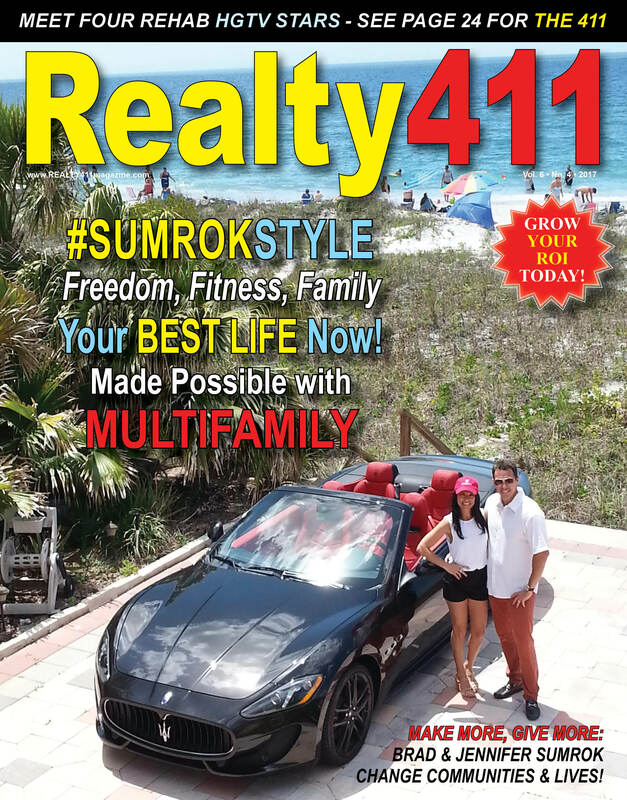 Learn how to raise your credit score 45 points in 45 days! Do you know what opportunities come with an 800+ credit score? THE CREDIT SENSE DIFFERENCE. Every credit repair company in the country does the same thing. They send a letter to the credit bureaus that says the problem account is not yours, or not actually late. They have no proof or research behind what they say, kind of like pointing your finger in the dark. They give you a SINGLE POINT of credit inspection. And what if you don’t have bad credit but you still want a higher score? At CreditSense we do things different. We know that there is a perfect credit profile that always delivers an 800+ credit score. (round hole) Your credit profile is probably NOT perfect (square peg). We bring your credit profile into alignment with that perfect profile. The result: YOU get a Tier 1 or even an 800+ credit score—guaranteed! How do we do it? Instead of a one-point inspection, we do a 40-point inspection of every facet of your credit profile looking for factual errors, inconsistencies, and drags on your score—and we fix and optimize them! CreditSense does REAL research and checks what is dragging your score down, then has your creditors and the bureaus correct them.